4 Bay To Serve You! Car or Truck we have the part your looking for, whether is high performance or just a OEM replacement we can help repair your vehicle. 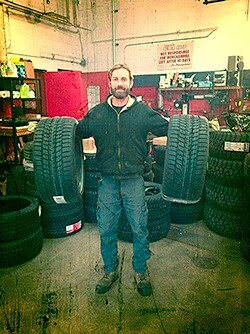 Spring into Summer with a new set of tires and wheels. 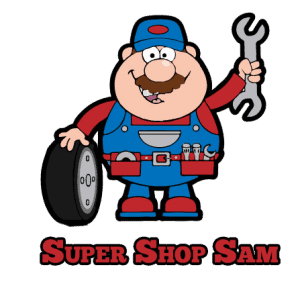 Canadian Super Shop has 30 years of experience in the tires and wheels business. 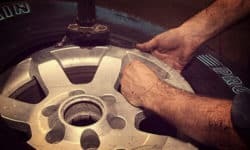 Our knowledgeable staff and years of experience in the tires and wheels business can offer the current looks available to make your vehicle look as distinctive as you desire and handle to the maximum of your abilities. 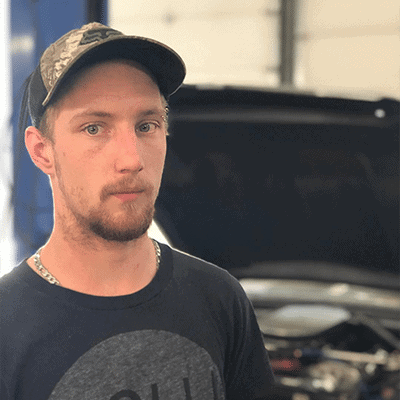 Mackenzie is an apprentice tech at Canadian Super Shop working to achieve his practical training. Mack is a enthusiastic student. Enrolled in the Manitoba apprenticeship program and will be studying at Red River college to complete is formal education. 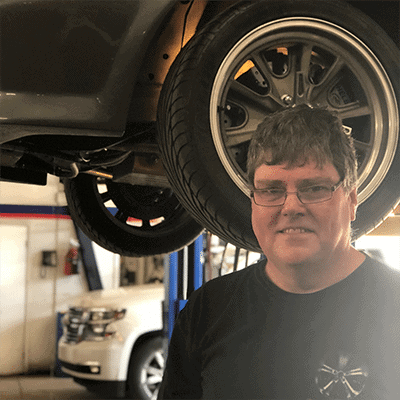 His interests lay in the classic car hobby portion of the industry, but he is willing to tackle any job presented to him. 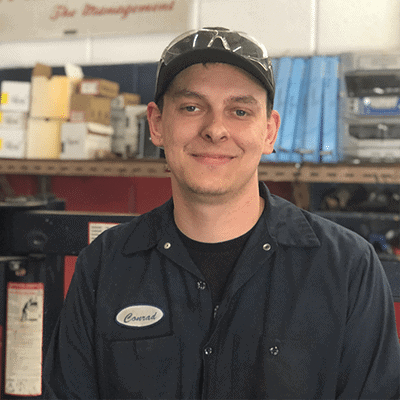 Conrad is a 2nd year apprentice auto technician and has been with Canadian Super Shop over 19 months. He loves to problem solve and is skilled in trade diagnostic. Give him a flow sheet & he can figure out any electrical issue. Asian vehicles are his specialty. We have your Truck Accessories! 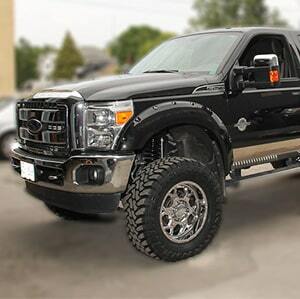 Canadian Super Shop is your complete source for Truck Accessories and Truck Parts in Winnipeg, Every truck accessory product that you may want is available here. 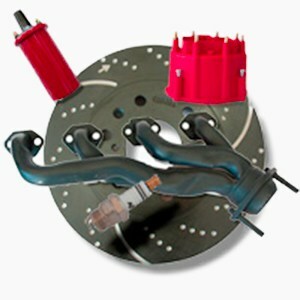 But not just Truck parts we also carry a full line of parts for your Jeep.